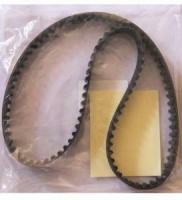 Mitsubishi U44V Bravo Timing Belt. Fits SOHC 4030A Engines. Replaces old PN MD196001. Include VIN number when ordering.